This exhibition celebrates fifteen years of collaborative activity between contemporary textile artists from Japan and the UK. 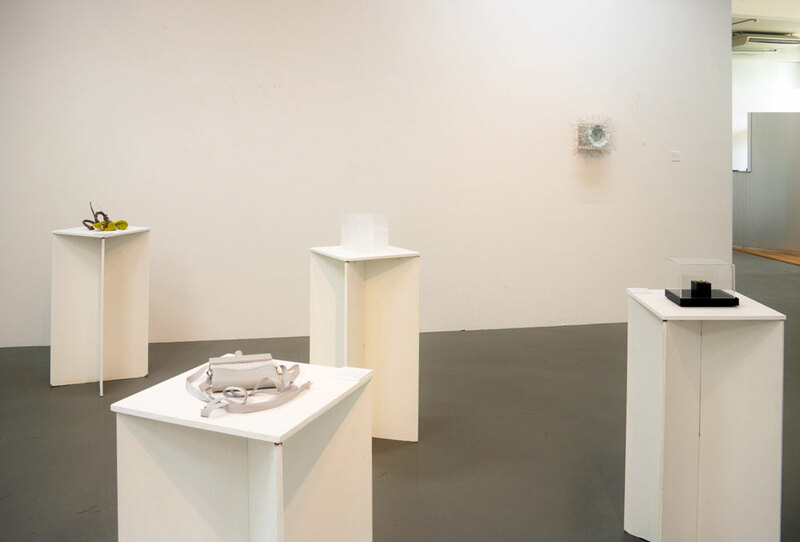 It incudes miniature works from each of the artists, 51 in total, who have taken part in Millar’s various projects and was the first time that their works were shown together. 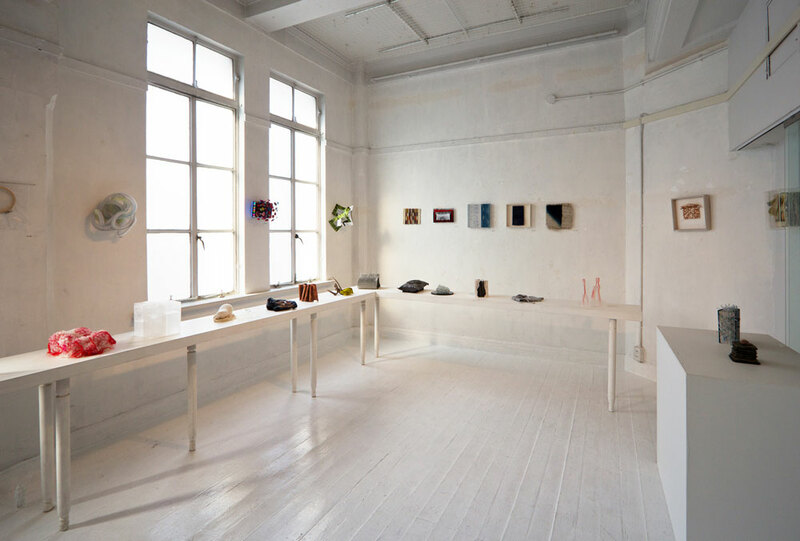 Those taking part represent some of the most important contemporary textile practitioners in Japan and the UK, alongside some of the most exciting emerging talent from the recent exhibitions. More information can be found on the Diawa Foundation website.